MediScent Arnica Montana Cream is a non-greasy cream enriched with hype-allergic Arncia tincture. 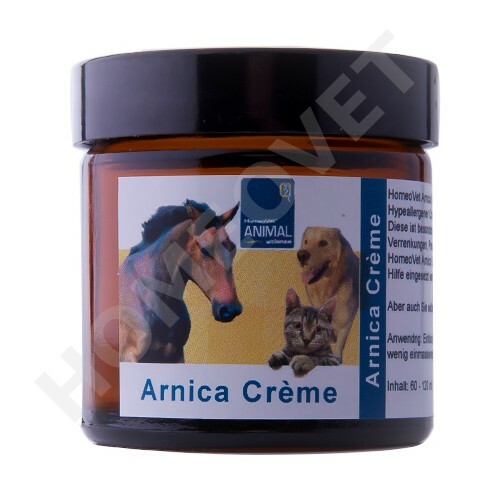 Arnica Montana is a versatile anti-inflammatory remedy which can aid in the healing of bruises, bruising, soft tissue injuries, wounds(older), bruised soles, and joint stiffness or pain. Simply apply to the skin and rub in a little! Tea Tree ointment for horses and pets.